Home Companies Xiamen Jixun industry and Trade Co., Ltd. Address: No.200 Fuming Road, Tong'an Xike, Xiamen, Fujian,China. 1. 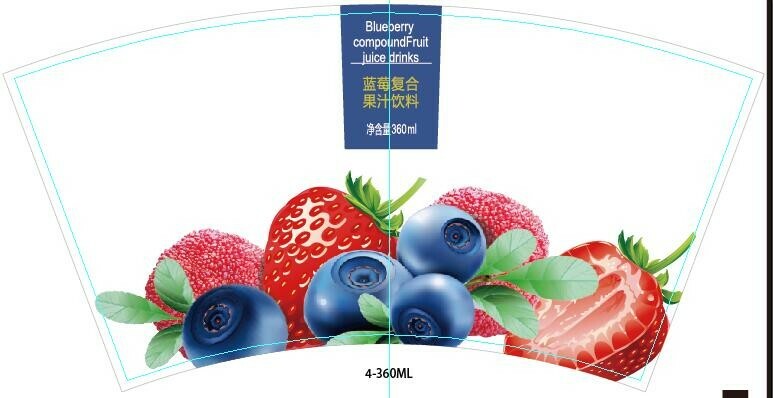 IML Cups are PP material which is food grade. 2. 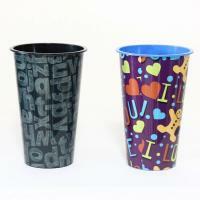 IML Cups are BPA free. 4. We have orange peel printing effect and metal effect printing for your reference. 1. IML Cups are enviormentally friendly. 4. 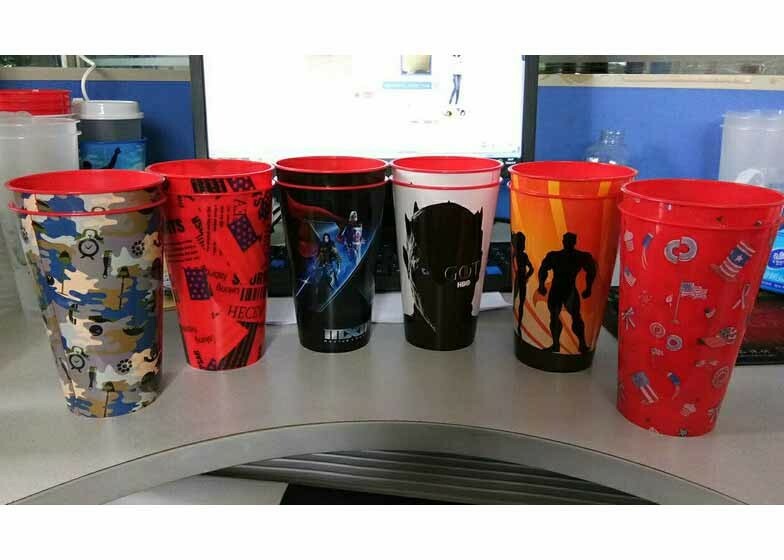 The PE film on the surface of the cold drink paper cups could be whole printed. 5. 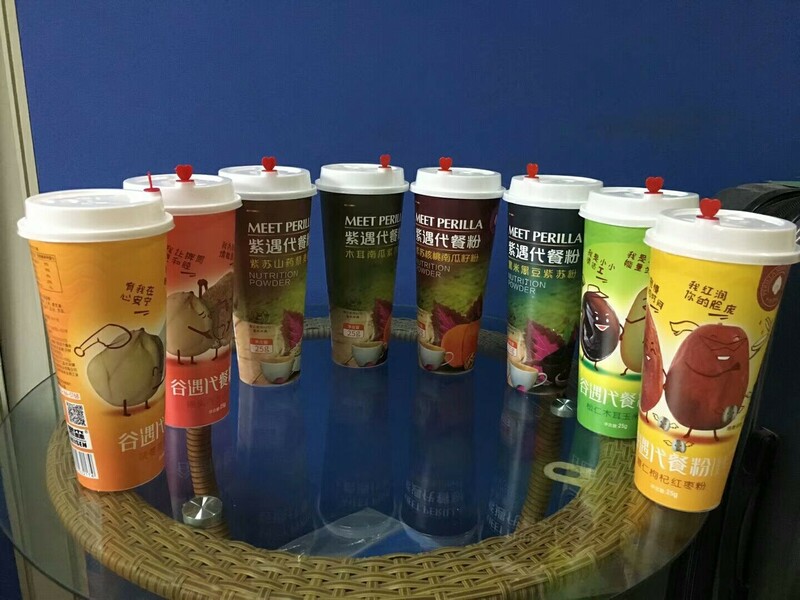 IML Cups are suitable for restaurants,coffe shops,milk tea shop etc. How Do We Control Leakage Problem? 1. Strict leakage test of first piece of every mould of every machine by QC. 3. QC random inspection of stock before delivery. 4. In case of leakage,all potential cups must be checked back. 1. Shipping port: Xiamen ports in Fujian,Mainland,China. 1. Do you accept customized orders? A:Yes,free samples could be supplied for your evaluation if you want our general design, but if you want samples with your design, please send us your draft,and you need bear express fee. 3. How long will it take for the samples ? A. You shoud send us your draft first, then we will make design for your to check, after confirm the design, we will make samples for you. 5. Where is the shipping port? A:The shipping port is Xiamen port,China.